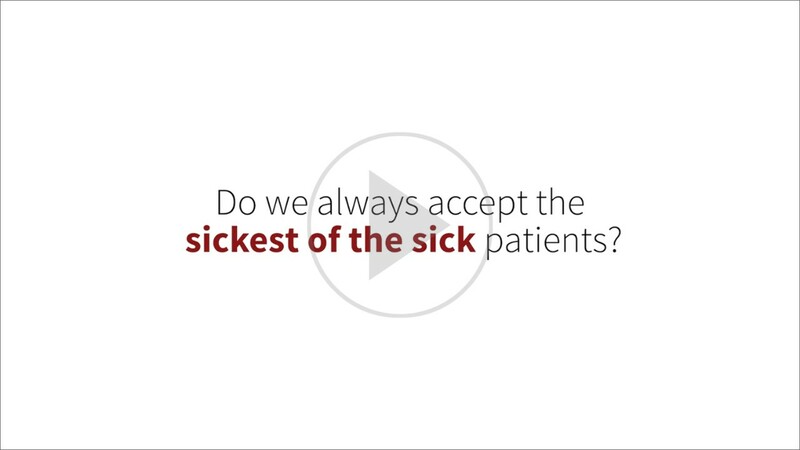 What does Stanford Health Care do to fight infections? 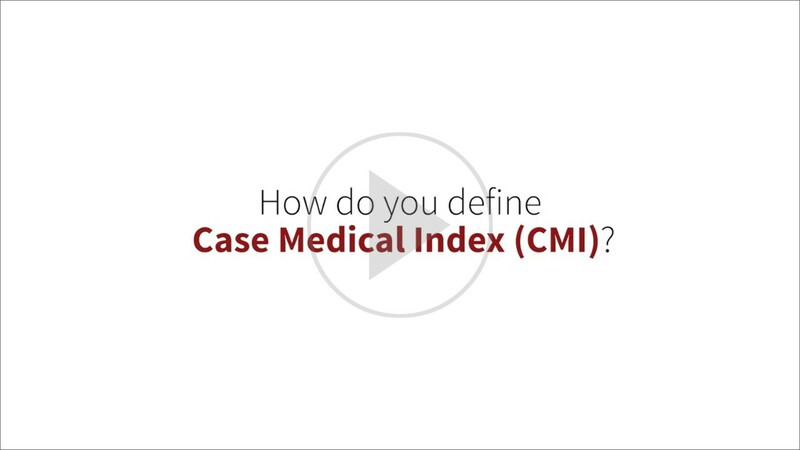 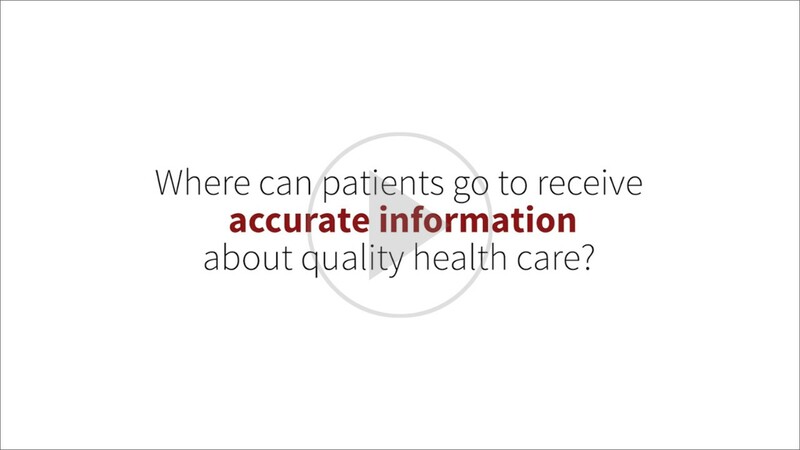 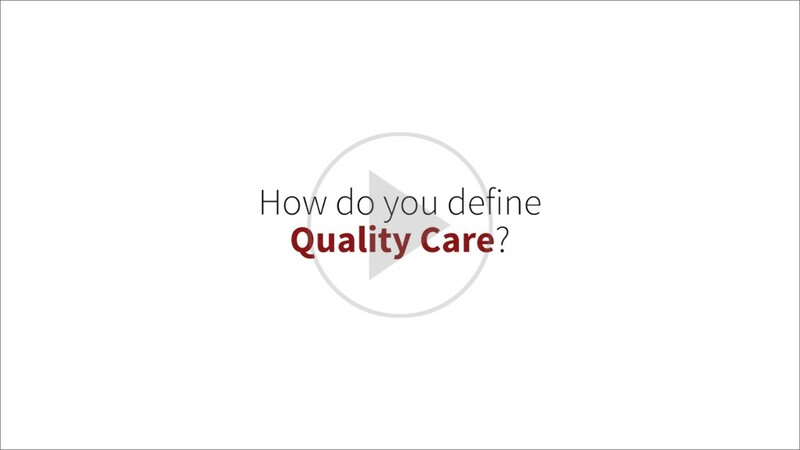 How can patients get informed about the best quality care available to them? 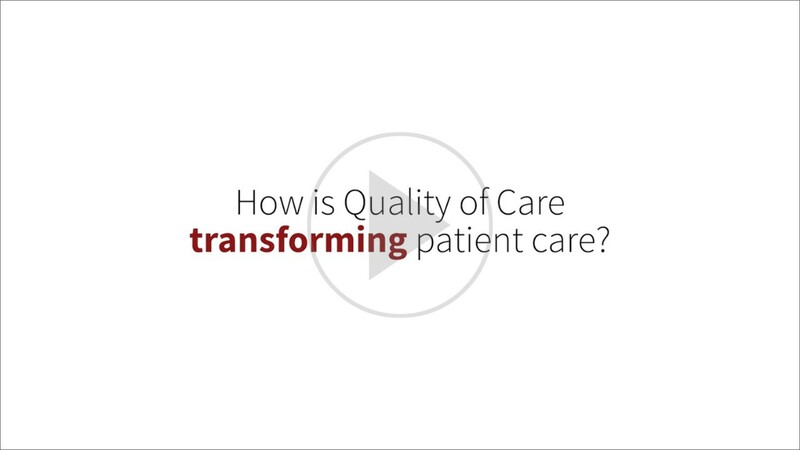 These, and many other questions, were discussed during a panel discussion hosted by Stanford Health Care’s Head of Corporate Communications, Mary Stutts. 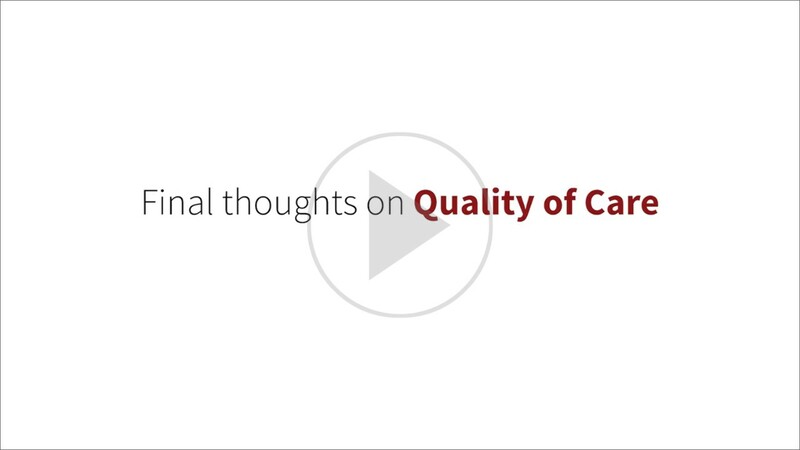 The panel included Hospital Quality Institute President and CEO Julie Morath, Stanford Hospital Epidemiologist Dr. Lucy Tompkins, and Stanford Health Care Interim Chief Quality Officer Dr. Ann Weinacker.